Buried Debts: Update 24.5.0 has just been sent to cert! 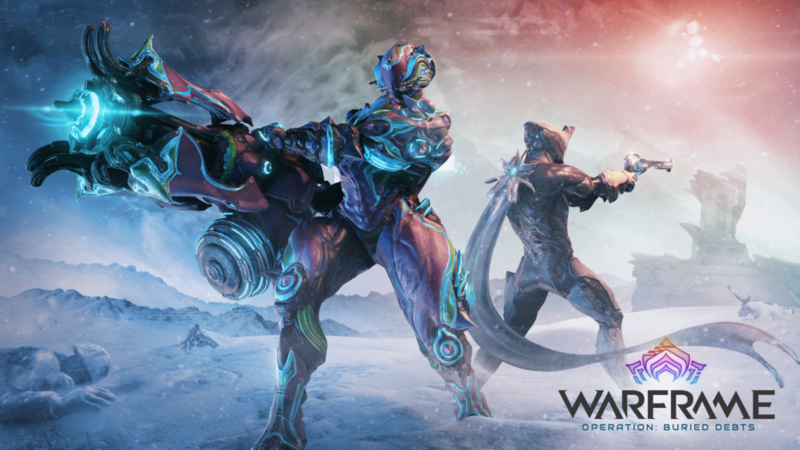 Our second mainline update of 2019 is on its way, and it’s bringing with it the first Operation of the year, the newest Warframe Hildryn, Phase 1 of the Melee Revisit, and much more! Huge round of applause for the teams who worked so hard to get this out to cert late tonight. We made it! As we head into the weekend with some relief, we hope you are as excited as we are to kick off Buried Debts. In the meantime, I’m sure we’ll be seeing you out in The Index enjoying the Double Credits bonus weekend – oh! And I hear that Nora Night is broadcasting Episode 2 of The Wolf of Saturn Six, you can tune in to hear what she has to say, Dreamers. Now onto the meat and potatoes of this thread! This update includes everything from Fortuna: Hotfix 24.2.13 to Buried Debts: Update 24.5.1*. Many of you are experienced with what comes with a mainline update, but for those of you who might not know – they tend to be quite bulky in size when first released on PC, and since we want to give you guys the most we can in a single cert build, that usually includes a big chunk of content from everything that was released after mainline. That said, the download size for Buried Debts: Update 24.5.0 will be roughly 3 GB! *The Nightwave updates/hotfixes on PC included changes and fixes that were not included in the launch of Nightwave on XB1, so we have included them in this release! Once we have passed cert, we will share the good news and an official launch date with you here and on the usual Warframe channels. PRIME VAULT UNSEALED AND AVAILABLE NOW! 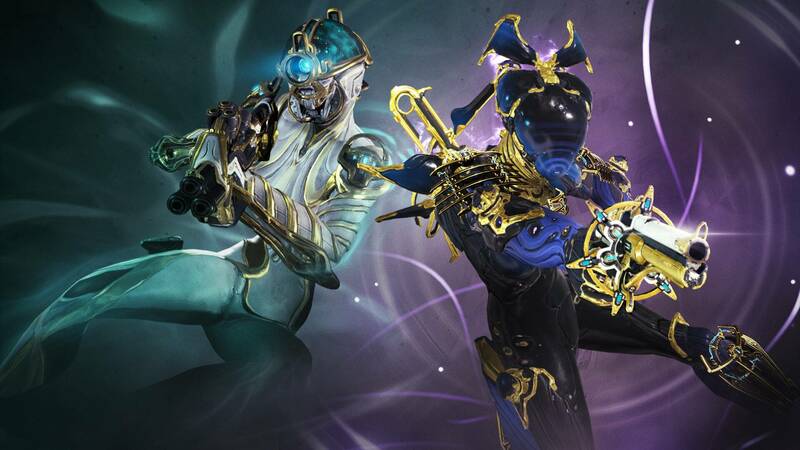 Nova Prime and Mag Prime are back! 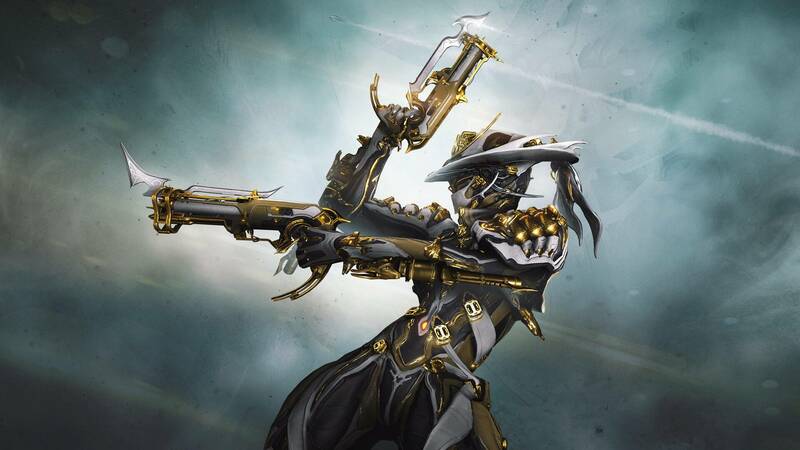 For the first time ever, the volatile Nova Prime is back from the Vault. 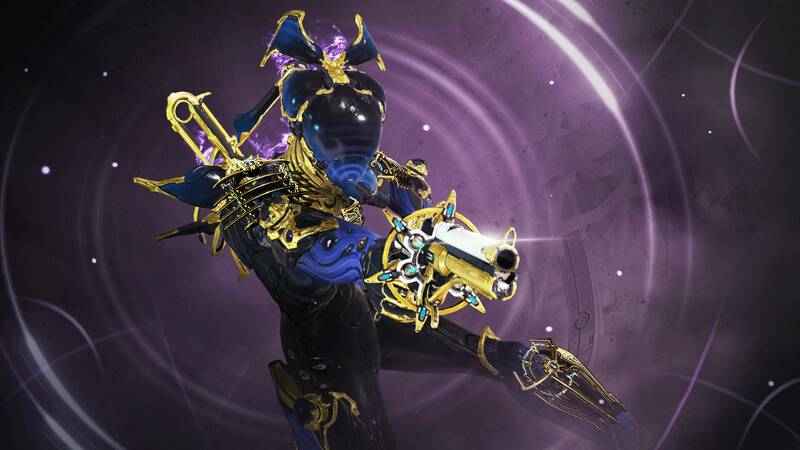 Along with this master of antimatter is the energetic Mag Prime, high-demand Vaulted Prime Accessories, Prime Weapons and discounted Platinum. http://razor7.org/wp-content/uploads/2017/01/Razor7-Clan-Logo.png 0 0 razor7admin http://razor7.org/wp-content/uploads/2017/01/Razor7-Clan-Logo.png razor7admin2018-11-13 20:59:232018-11-13 20:59:23PRIME VAULT UNSEALED AND AVAILABLE NOW! 7th-15th – Weapons Slots Enjoy! 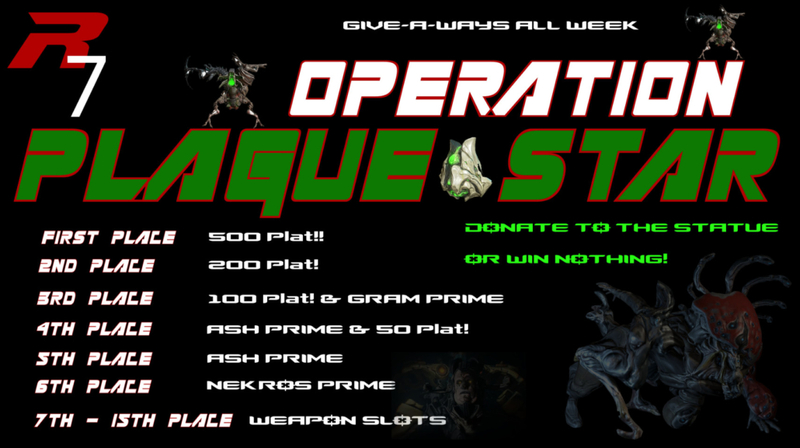 Operation: Plague Star Returns to XB1! Operation: Plague Star has returned on PS4 and XB1 until November 13 at 2pm ET! Attention Tenno! Ostron scouts have reported that the Plague Star has once again made impact on the Plains of Eidolon! Please review this handy guide/FAQ for all the info you need on this returning Operation. Also, as a friendly upfront update, your Operational Supply Standing from the last occurrence of Operation: Plague Star is still all intact. 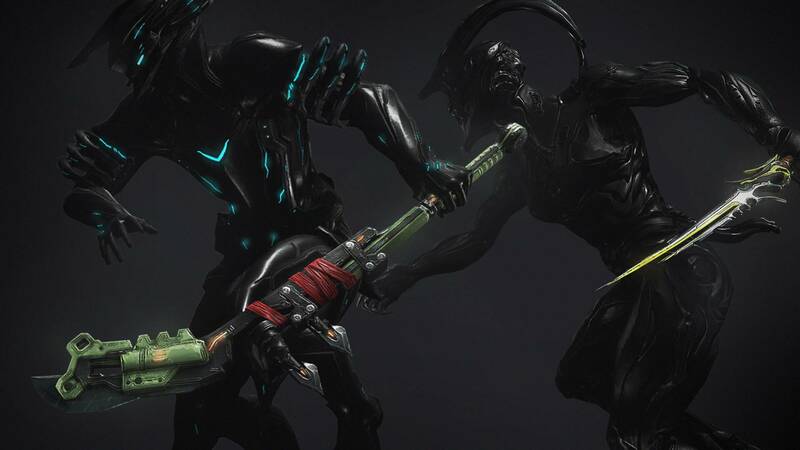 Rally your Squad and defend the Plains of Eidolon! The infested boil that threatened the Plains is back, uglier and more putrid than before. Vay Hek possesses a toxin that can destroy the boil at the meteorite crash site, but he refuses to help. Steal his toxin and destroy the boil before the Infested make their way to Cetus. Konzu has a Plague Star Specific Bounty for you. Completing the series of Bounty Missions will earn you continued OPERATION STANDING to shop for all the Event Rewards! You should to speak to Konzu at Cetus to begin running the Plague Star Bounty! The Plague Star Bounty starts with enemies in the Medium difficulty range, but you can increase the stakes. The more Bounties you complete, the more standing you earn toward something new: Operation Syndicate! NAKAK, the oddities vendor, represents the OPERATIONAL SUPPLY Syndicate for Operation: Plague Star! The Rewards NAKAK holds to exchange for standing aren’t just vanity – some allow you to increase the stakes to earn more! Much like the way we used a token system for the Ambulas Reborn event, we have taken that idea one step further. REMINDER: NAKAK, the oddities vendor, represents the OPERATIONAL SUPPLY Syndicate for Operation: Plague Star! Visit NAKAK with earned standing to choose your Operation Rewards! 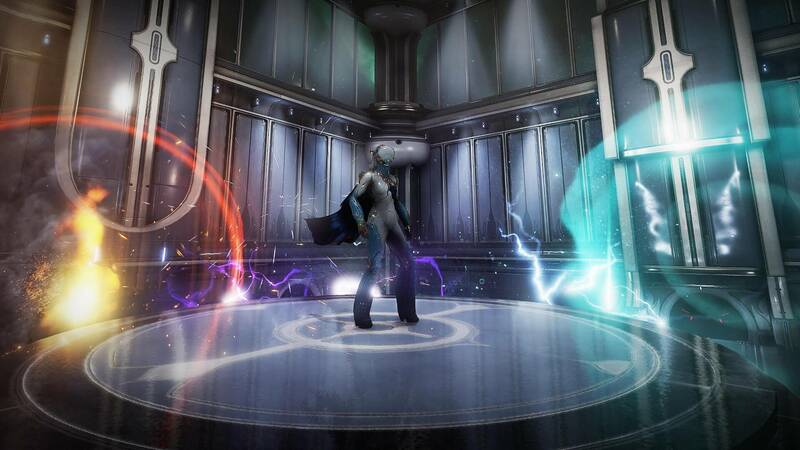 EIDOLON PHYLAXIS: Equip to earn more standing and make the event harder levels! 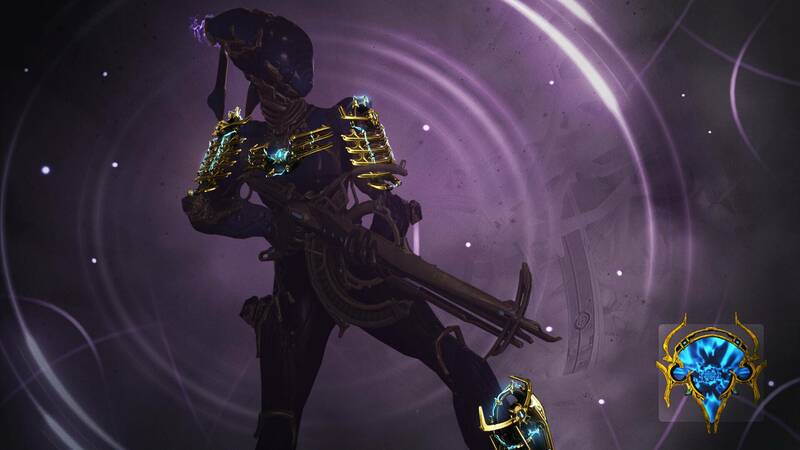 Note on Relics in the Plague Star Bounty Drop Table: Since Chroma Prime Access is currently live, we have swapped the Zephyr Prime Relics that were in rotation during the last run of Plague Star (back in May 2018) for Chroma Prime Relics! 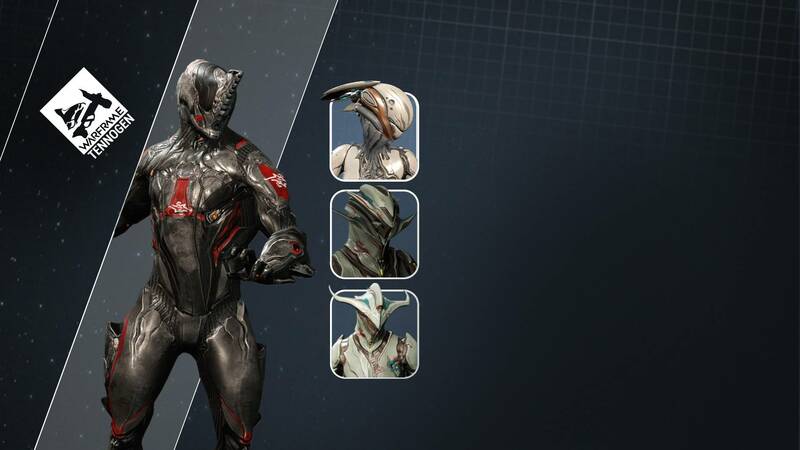 CETUS items are available for purchase with Operation Standing! INFESTED CATALYST: Summon Hemocyte for rewards & a higher score! Defeating Hemocyte houses 6 Hunter Set Mods! HUNTER SET MODS: Drop from the summoning of HEMOCYTES. Infested Catalyst are required for these! Once again, you will be able to use your Hemocyte Cystolith to build Operation trophies for your Dojo! As before, the required Cystolith costs will depend on the size of your Clan. The trophy costs for a Ghost Clan are as follows: Terracota 10, Bronze 25, Silver 50, Gold 100. Requirements for a Shadow Clan are x3, Storm Clans are x10, Mountain Clans x30, and Moon Clans x100. Please note that a default run earns 1000 Operational Syndicate Standing. Each used Infested Catalyst is worth an additional 250 (4 max). Each used Eidolon Phylaxis is worth an additional 250 (4 max). This means a Solo Player bringing 4 of each can earn 3000 independently, or a squad of 4 with one each can also earn 3000. No, the Operational Supply earned in the event is not affected by your daily cap. The Hemocyte enemy can be spawned by mixing the “Infested Catalyst” into the toxin during Stage 2 of the bounty. 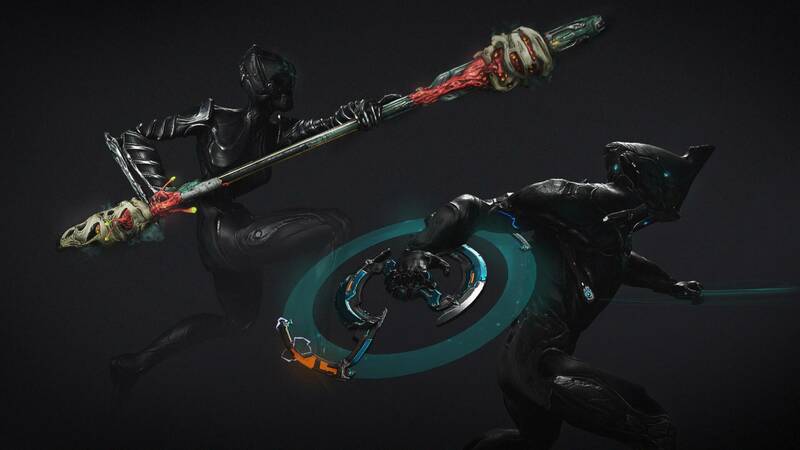 The “Infested Catalyst” can be crafted after Researching the reusable blueprint found in your Dojo’s Bio Lab. Make sure you equip it in your Gear tab! The Eidolon Phylaxis can be mixed into the toxin during stage 2 of the bounty to increase its lethality and increase your Standing gain. They can be crafted using a reusable blueprint available for purchase once you reach the “Collaborator” rank (rank 1) in the Operational Supply Syndicate. Make sure you equip it in your Gear tab! Yep! You will be able to build the Clan Trophies with your existing and newly earned Hemocyte Cystolith. Nope! Rewards in Operation Plague Star will return in future events. 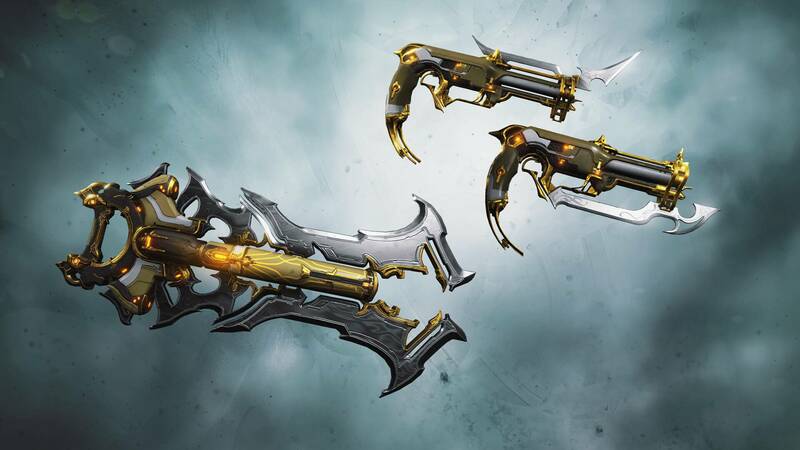 This means that the Infested Zaw parts will be re-obtainable in future events. Yes! You are able to craft the trophies indefinitely so long as you possess an adequate amount of the Hemocyte Cystolith. Yes, your rank in the Operational Supply Syndicate will be saved when the event ends and is carried forward. It has! We have decided to keep all player’s Operational Supply Standing fully intact form wherever they last left off in Operation: Plague Star! Thanks Tenno! Go splatter some Hemocyte guts around the Plains! http://razor7.org/wp-content/uploads/2017/01/Razor7-Clan-Logo.png 0 0 razor7admin http://razor7.org/wp-content/uploads/2017/01/Razor7-Clan-Logo.png razor7admin2018-11-03 16:52:422018-11-03 16:52:42Operation: Plague Star Returns to XB1! Update 23.10.6 has been sent off to cert! This mainline update is jam packed with all kinds of hotness and featured goods from PC Update 23.9.0 to 23.10.6. 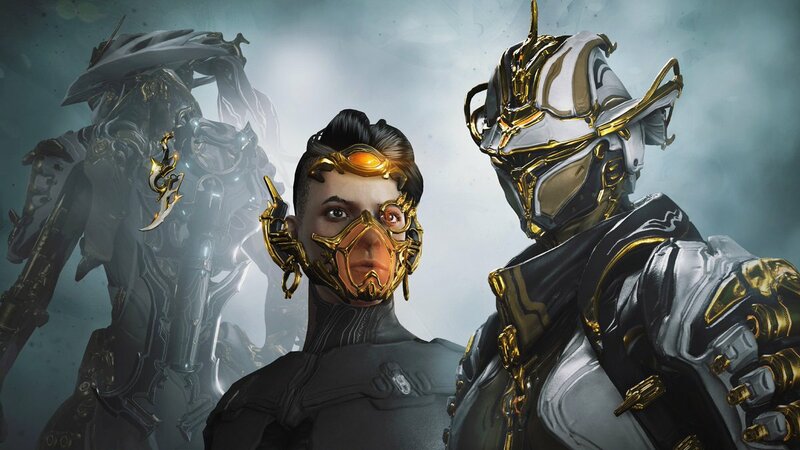 From the new Arbitrations (previous WIP title of Lethal Alerts) to the Daily Tribute changes, QOL changes and fixes, and everything in between, Update 23.10.6 is a hefty ~2.5GB worth of the latest for Warframe. Our last mainline update for consoles was back in July with the release of The Sacrifice, so you can expect a good helping of notes once the update drops! Prepare for the arrival of Lethal Alerts! Complete all nodes in the Star Chart now to unlock Arbitrations when the update goes live. This bundle features creations from past PC releases and will be available in the in-game Market when the update goes live! Coming Soon! CAN YOU SURVIVE THE ARBITRATIONS? Gear up with two new Weapons for new high-level Alerts! 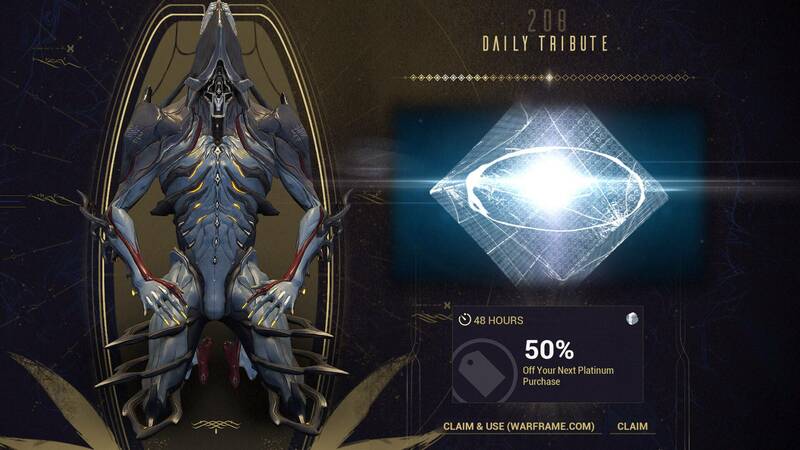 The Chimera Update brings the new Arbitrations: Lethal Alert system, the new Daily Tribute 2.0, new Precepts and more. The Arbiters of Hexis have a new challenge for you, Tenno. Complete their Arbitrations, and they’ll reward you in kind. After completing the Star Chart, you’ll unlock a new Mission Type called Arbitrations. Survive against Level 60+ enemies to earn new rewards and bigger payouts than normal Alerts. These Alerts rotate between endless Missions around the Star Chart every hour. But there’s a catch — you only get one life. No Revives. You die, and that’s it. These Alerts also add a few other wrinkles to the gameplay, but we’ll let you discover those on your own. In addition to bigger reward payouts, completing these Alerts will also give you Vitus Essence, a Resource used to build new cosmetic items. Seek out the Arbiters in the Relay to learn more. We’ve updated our Daily Login System to give you more choice and more appropriate reward scaling as you delve deeper into the game. On major Milestone days (every 50 days between 0-1000), you’re now given up to three choices! 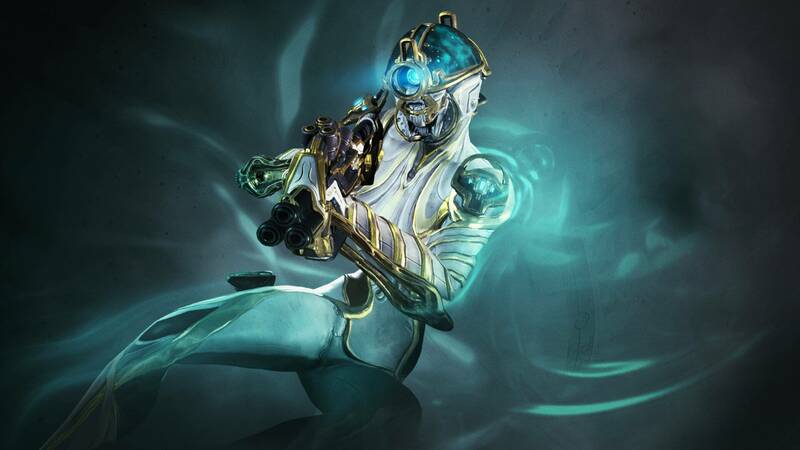 For example, when you reach a Primed Mod Milestone, you’re given a choice between three different Primed Mods rather than the static, singular choice in the old system. – Sigils and Resources: Days 50, 150, 250, etc. 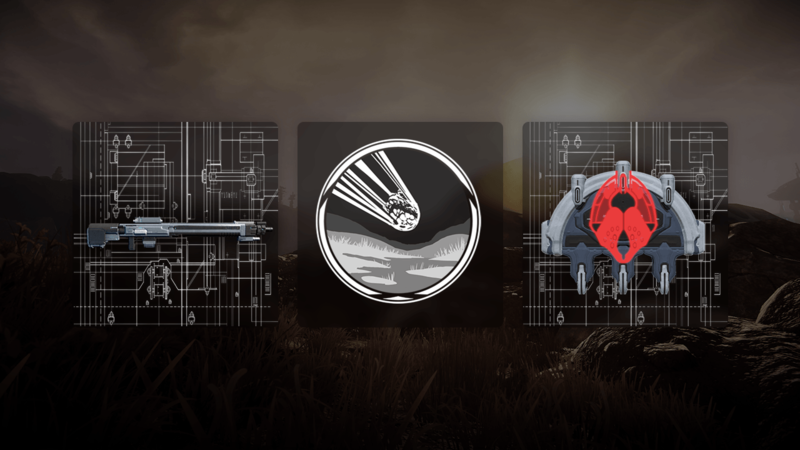 – Primed Mods: Days 200, 400, 600, etc. – Weapons: Days 100, 300, 500, etc. The next time you reach a given Milestone category, you’ll see a new item appear in place of what you’ve already chosen (if applicable). Rewards on non-Milestone Days now scale based on the amount of days you’ve logged on. For example, on Day 1, you could get one Tellurium, but on Day 1000, you could get six Tellurium! This applies to Credits, Endo, Booster Durations, Resources, Syndicate Medallions, Relics and Forma Blueprints. Tenno, we’re floored by your incredible Dojo works of art. To aid in your conquest of the Dojo artform, we’ve created a massive Sandbox Room for you to dream big! Think of this room as a blank canvas to work with. You could create a bustling Arcade, build an Ayatan dragon, craft a shrine to Rhino Prime — whatever you want to make, you can make it here! We’ve also added 41 new effects (like falling leaves, flies and sparks) and seven new structural decorations to help bring your artistic vision to life. Speaking of artistic vision, we’re hosting a Dojo Decoration Contest! You could win an exclusive Trophy for your Clan, and even better, your Dojo could be featured on the Star Chart for everyone to visit! Visit the official contest thread for more details. Shade – Ambush: When Ghost invisibility is broken, Shade’s owner is granted 120% Damage for three seconds. This update also includes a new Gear Wheel system, Mastery Rank 26 and more! For the full list of changes, check out our Patch Notes on the Official Warframe Forums. 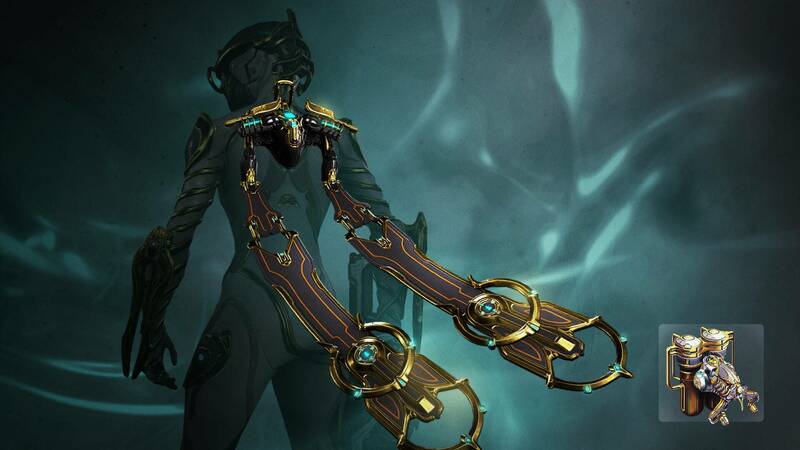 Fortuna is coming, Tenno. Stay tuned. http://razor7.org/wp-content/uploads/2017/01/Razor7-Clan-Logo.png 0 0 razor7admin http://razor7.org/wp-content/uploads/2017/01/Razor7-Clan-Logo.png razor7admin2018-10-12 23:19:372018-10-14 23:21:05Coming Soon! CAN YOU SURVIVE THE ARBITRATIONS?